How are private sector news organisations developing new digital products? What are the motivations driving investments in new projects? 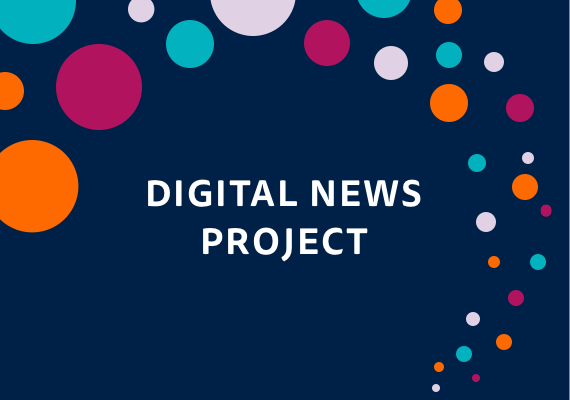 This report explores how 12 major newspapers and commercial broadcasters across six European countries are developing new products, and identifies the editorial, commercial, and organisational considerations behind investments in various digital news projects. The report shows how organisational objectives and indirect benefits – such as demonstrating the willingness to embrace new technological platforms, experimenting with new ways of storytelling, and using individual projects to foster wider organisational and cultural change – are often seen to be equally important as more immediate and direct benefits such as increasing audience reach or boosting digital subscriptions.